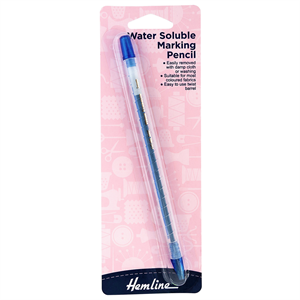 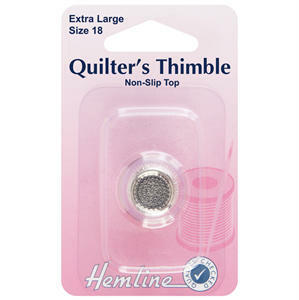 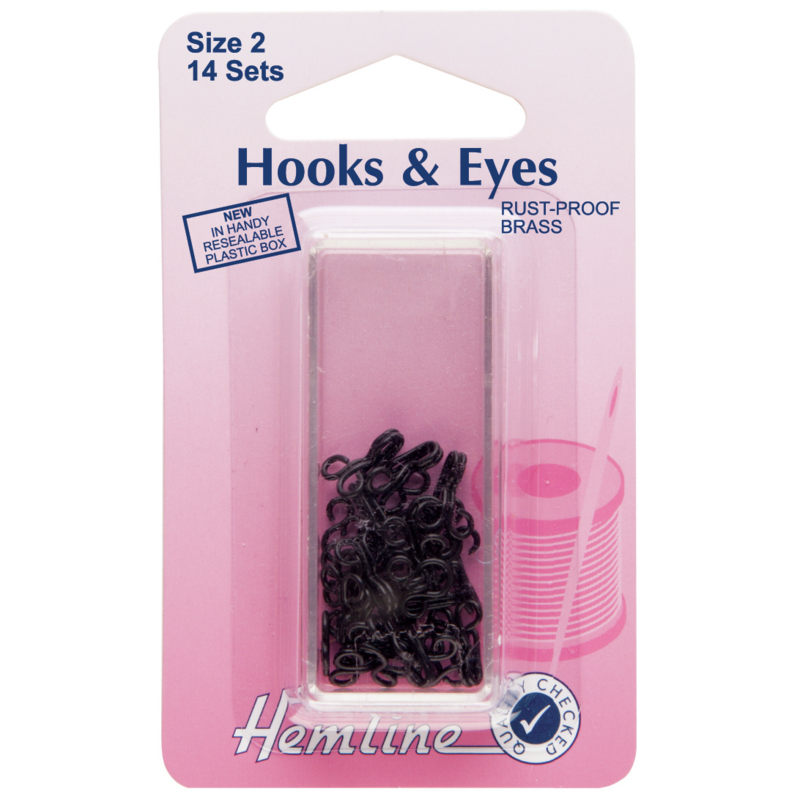 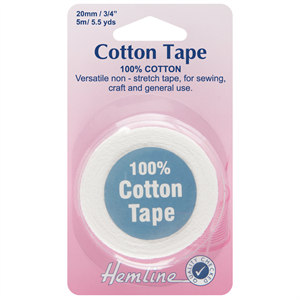 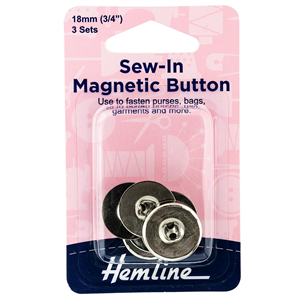 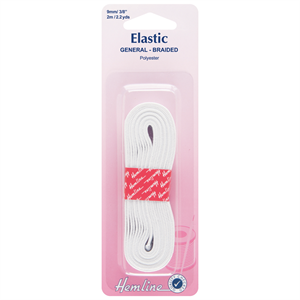 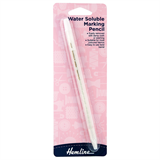 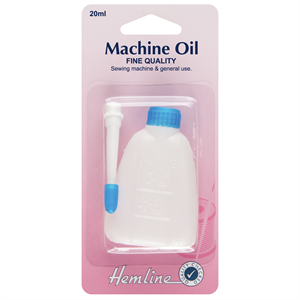 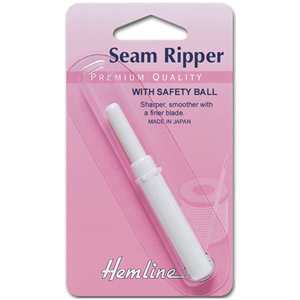 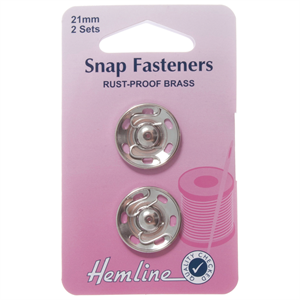 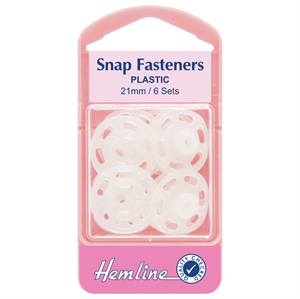 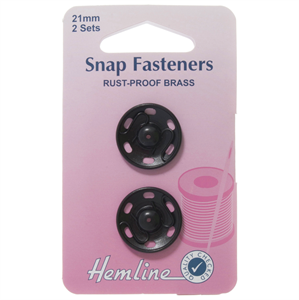 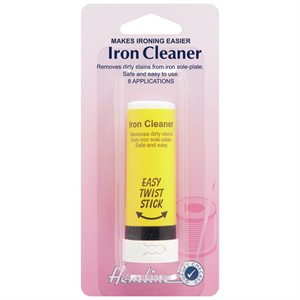 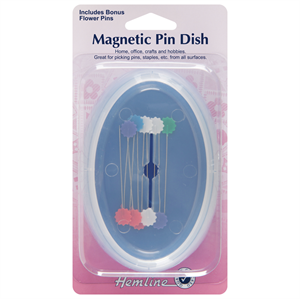 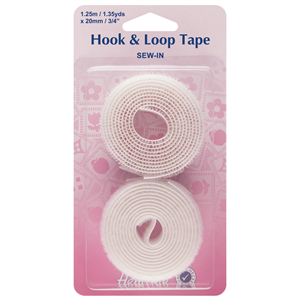 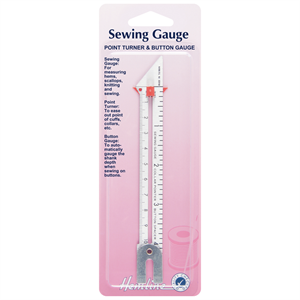 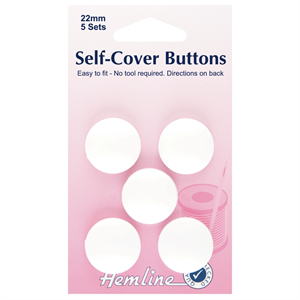 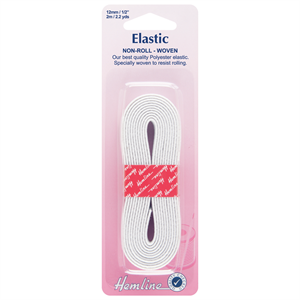 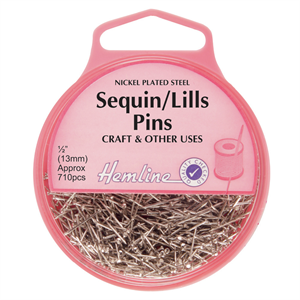 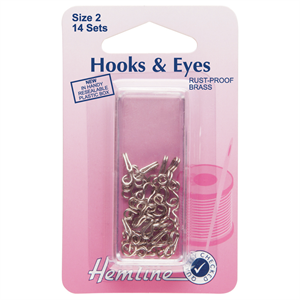 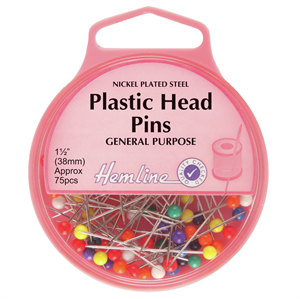 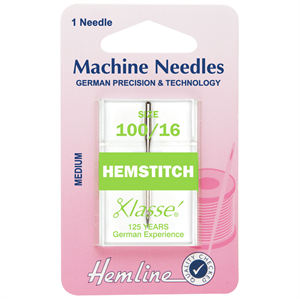 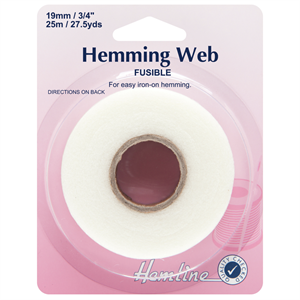 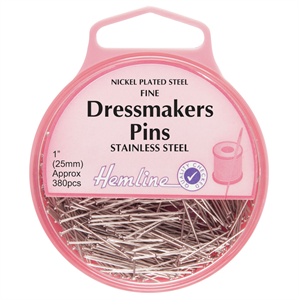 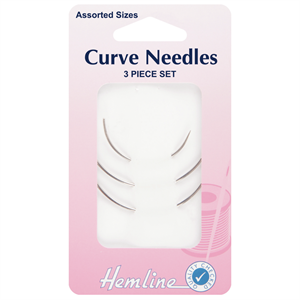 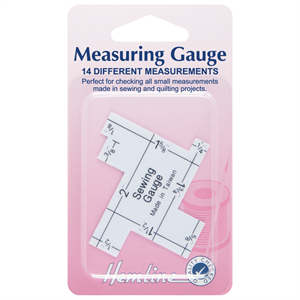 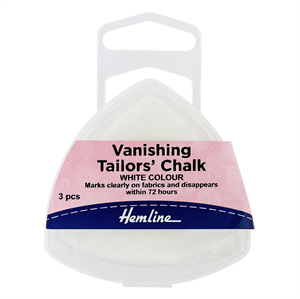 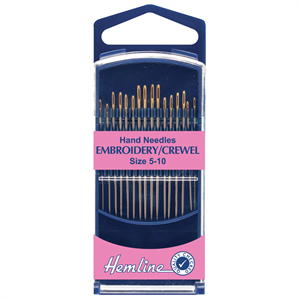 Hemline haberdashery was first developed in Australia in 1987 and commenced with a range of some 80 popular sewing necessities. 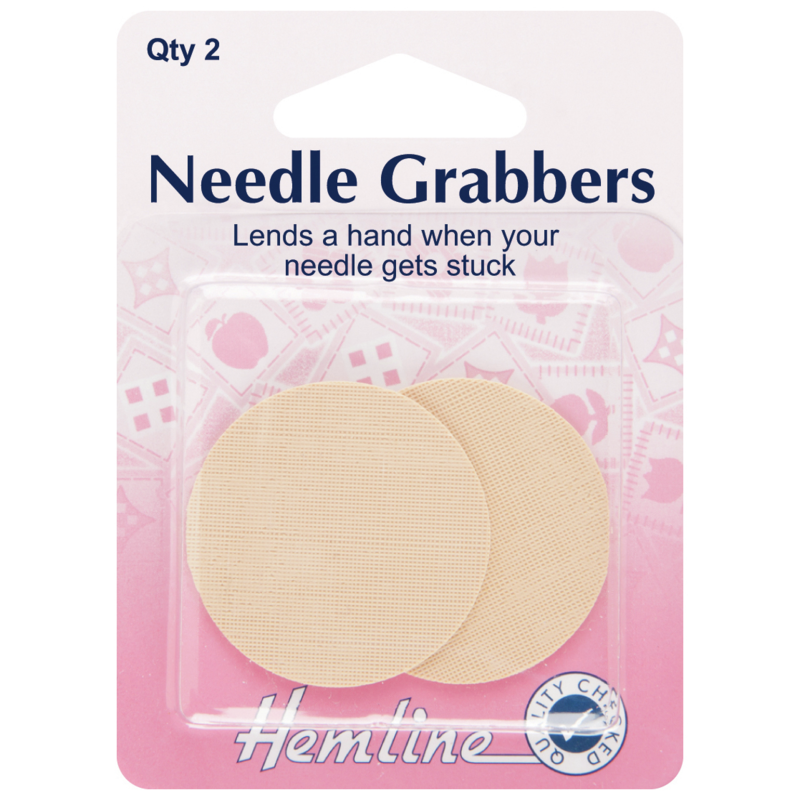 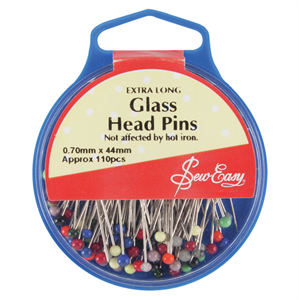 It's now one of the best-known and largest haberdashery ranges in the world featuring over 1,000 sewing and craft items. 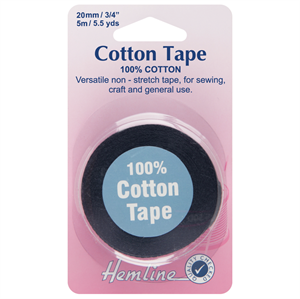 Hemline haberdashery is 100% Australian owned, and products are assembled and packaged in their own factory with our exclusive Five Star Quality Control.